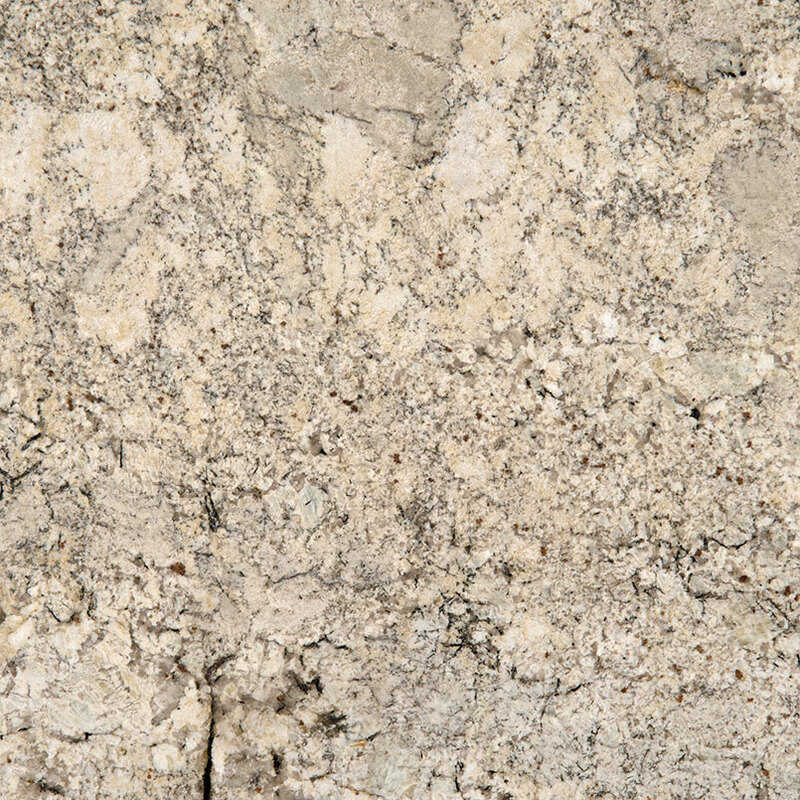 Snowfall Granite is a polished, natural granite imported from Brazil. 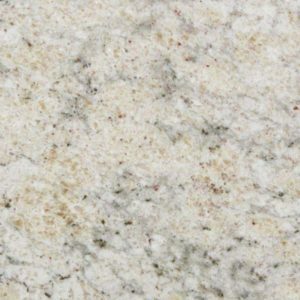 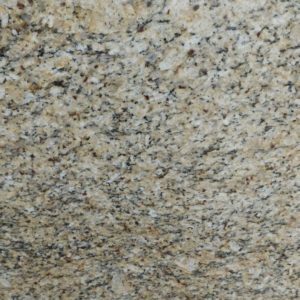 This pristine, snowy white granite is studded with ebony and charcoal and kissed with a clouds of tawny, warm fawn. 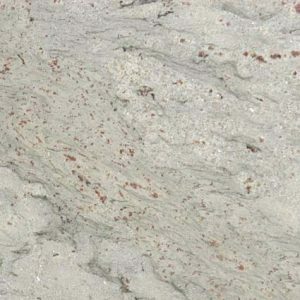 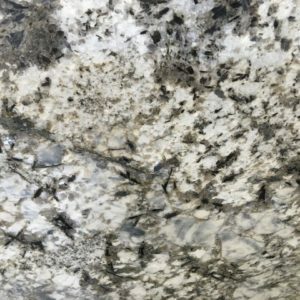 Snowfall Granite is Available in 3 cm polished slabs, this stone is perfect for residential and commercial granite countertops as well as flooring, walls, and backsplashes.